At one time or another, everyone needs lock rekeying services from a locksmith. Perhaps you’re moving into a new home, or you’ve recently broken up with someone and don’t want them back in your house. Simply rekey the locks and you’ll know where every key is. Lock rekeying is a cost-efficient way to change your locks and keys without having to replace the entire lock and doorknob. Here are some of the reasons that people call Rescue Locks and Keys seeking help rekeying a lock. Moving into a new home – You might think that building your own home means that your home is secure. Unfortunately, your keys have been in the hands of many contractors and subcontractors, so the day you move is a good time to have your locks rekeyed. Moving into a pre-existing home – The previous owners of the home, as well as everyone they gave their keys too, will have access to your home until you have your locks rekeyed. 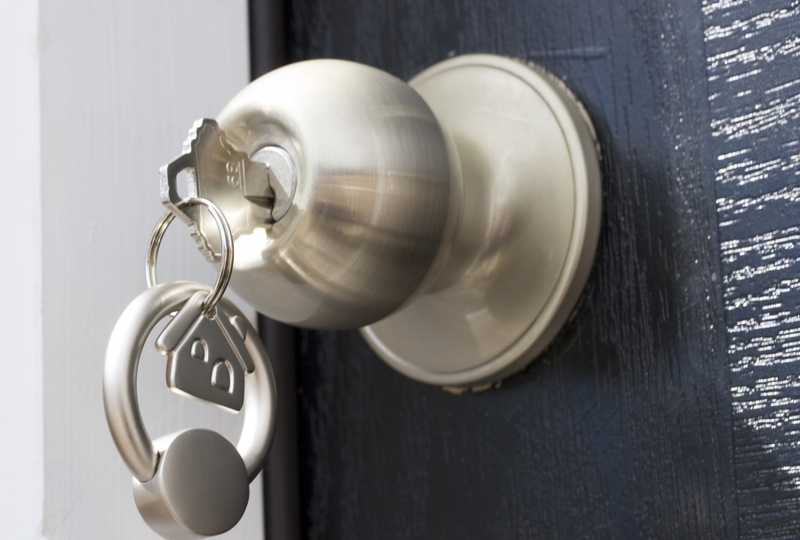 Landlord responsibilities – Whether you are the landlord for a single house or a superintendent of a thousand units, you owe it to your new tenants to have the locks rekeyed before they move in. Too many people have you keys – Over the years many of us have given our keys out to various service providers — pet sitters, maid services, electricians. If there are too many copies of your keys out there, call us for rekeying services. Keys wear out – After many years of use, keys can wear down. When that happens, you might be locked out of the house! We can rekey your locks so that your keys work perfectly again. Having your locks rekeyed is the easiest way to ensure that you, your family, and your possessions are kept safe. Call Rescue locks and Keys for the best in locksmith services!